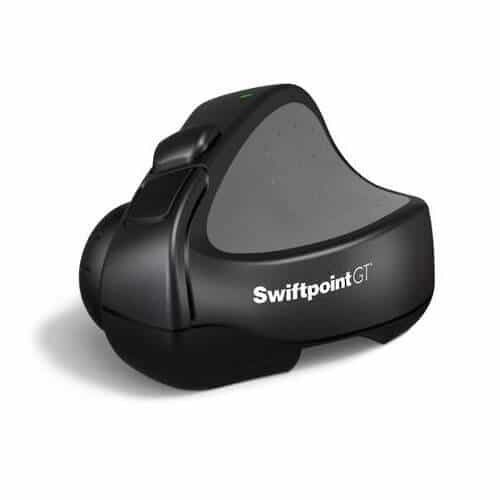 The Swift point GT allows you to combine truly natural touch gestures with the precision and convenience of a portable wireless mouse. 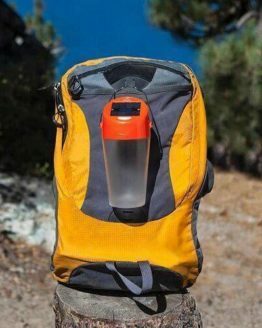 This unique ergonomic device helps you become more productive both in the office and on the go, and get more done without getting tired. Swipe or flick using a natural finger and wrist action without having to reach for your screen. Take productivity to a new level and never click on a scroll bar again. 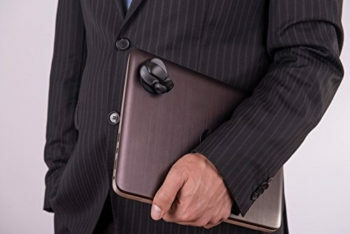 Ergonomic pen-like grip comfortable for all hand sizes. Lightweight & compact design that is a perfect fit for your multi-device lifestyle. Use it on a desk, laptop palmrest, or even your leg! Always be 100% productive, anywhere, and on any device. 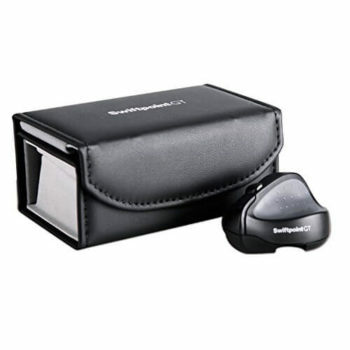 Rechargeable and wireless supporting Bluetooth 4 or the supplied USB receiver. 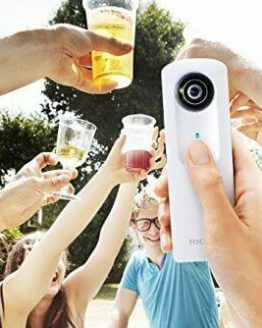 You get all of this packed into one beautifully designed device. The GT will help you bridge the gap between touch and non-touch modes of operating your desktop, laptop or tablet. Unlike any other mouse, the Swiftpoint GT enables a full range of touch gestures with a natural finger and wrist action: swiping, flicking, zooming, Windows 8 / 10 charms menu display and application switching. You don’t need to reach for the screen and you don’t even need to have a touch screen! The unique truly natural touch implementation in Swiftpoint GT mouse makes the mouse much easier to use than computer mice that have touch sensors on top of the mouse. 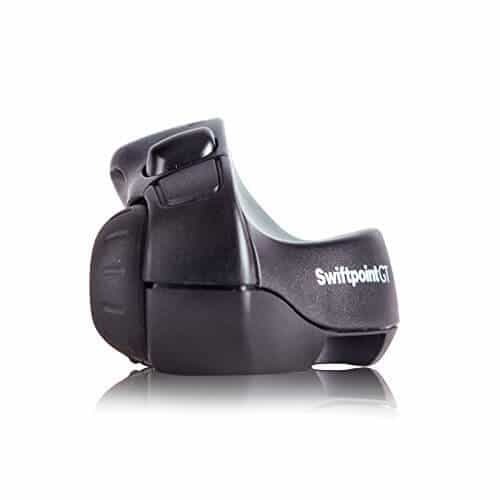 The Swiftpoint GT mouse is ultra-small, lightweight and easy to use. Its comfortable pen-like grip is optimized for right-hand use. A configuration utility allows you to change button assignments and customize scroll and gesture settings. 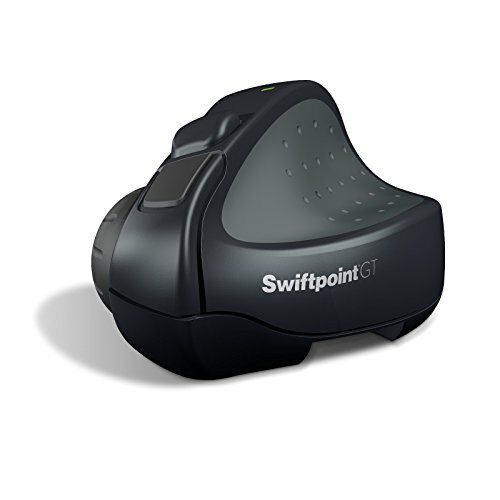 The Swiftpoint GT mouse is the world’s first mouse that allows touch gestures with a natural finger and wrist action without having to touch the screen – in fact, you don’t need a touchscreen at all!This dramatically accelerates your work in popular office and productivity applications (e.g. Microsoft Word and Excel). The GT is 30%-40% more efficient and more accurate than a touchpad (based on an industry-standard Fitts’ Law test). 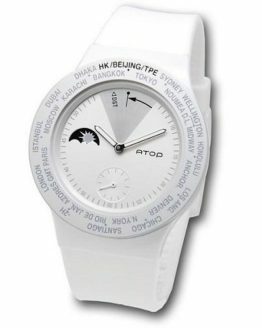 The GT reduces fatigue by dramatically reducing the number of head, eye and hand movements required for scrolling, zooming in / out and navigating large spreadsheets and other documents. 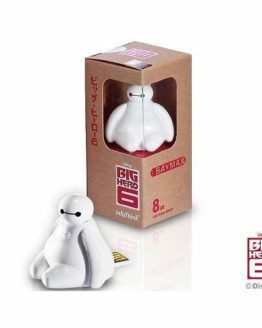 It features a unique patented ergonomic design. 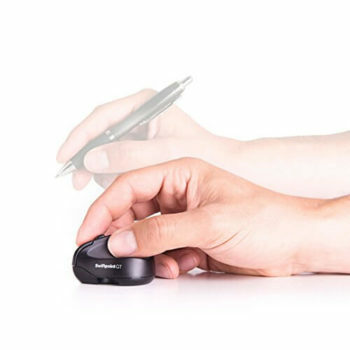 Other small mice often cause cramping because you have to hold them with a claw grip, but the GT’s pen-like grip feels natural to use in anyone’s hands – large or small.The GT gives you effortless access to touch and helps you avoid the need to reach for the screen. Both reducing fatigue and improving ergonomics. 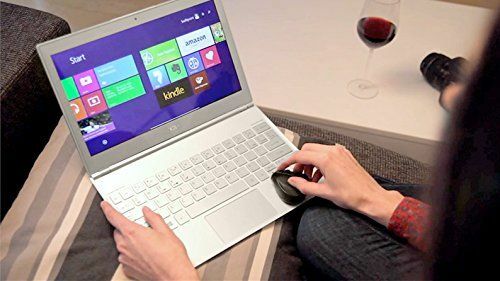 The GT was designed to be operated on your laptop next to your touchpad, so you can use it on a plane, bus, train or even the couch in your living room – anywhere.Unlike other mice, the GT offers you two types of wireless connection: USB receiver and Bluetooth 4. Traditionally, wireless mice use either USB or Bluetooth, but not both. GT gives you the freedom to choose. You will receive a custom-designed carry case to house the GT and accessories in one attractive and convenient package, including: a USB receiver / charger; a palm-rest mat to keep the GT secure on your laptop palm-rest while you type; a magnetic parking spot to attach the GT to the outside of your laptop and make it easy to carry from meeting to meeting; spare stylus nibs; a cleaning cloth; and a User Guide. 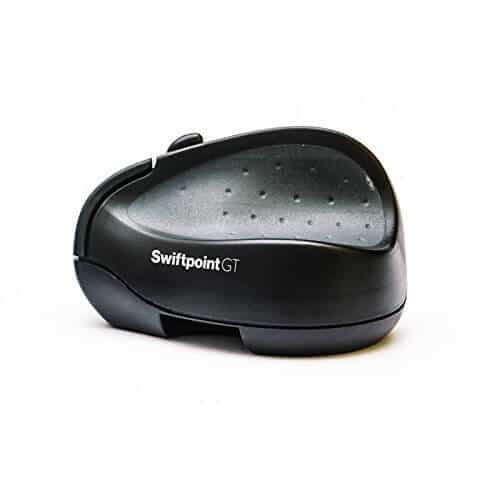 With support for Windows 7/8/10, Mac OS X and Android, the Swiftpoint GT mouse is a perfect fit for your multi-device lifestyle. 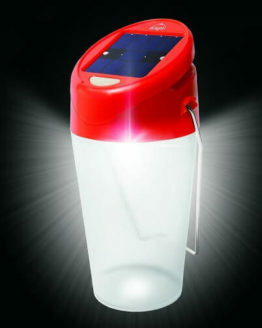 Get it from Swiftpoint or Amazon.com. Check out more from these videos!